Available for purchase exclusively on the NOLS Store, this equipment evolved from decades of hard-earned experience in wilderness around the world by our very own instructors and students. In recent years, alpine boots have gotten lighter, faster, and warmer. We decided to break through conventional barriers and turn the mountaineering world on its head. 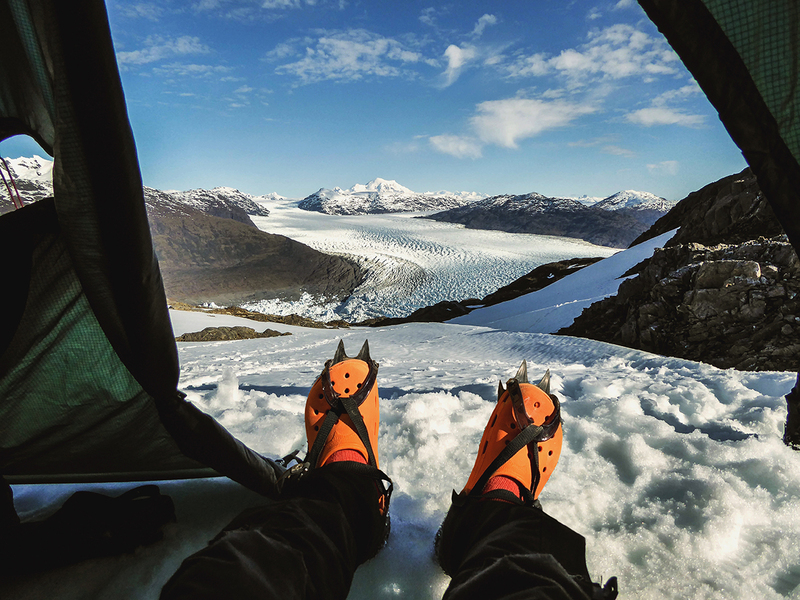 This spring, we are offering the next generation of ultra-lightweight/minimalist/high-speed/low-drag boots: the Cushy Clog Mountaineering Boot. From kickin’ it in the kitchen, to crushing the climb, these boots can do it all. Pull the heel straps down for “sport mode” and get ready for lightning fast alpine ascents. Supreme motion control allows for unparalleled precision while mixed climbing and lounging. Sweaty feet? No problem. Our Cushy Clog Mountaineering Boots are thoughtfully engineered with ventilation holes to keep your feet breathing. 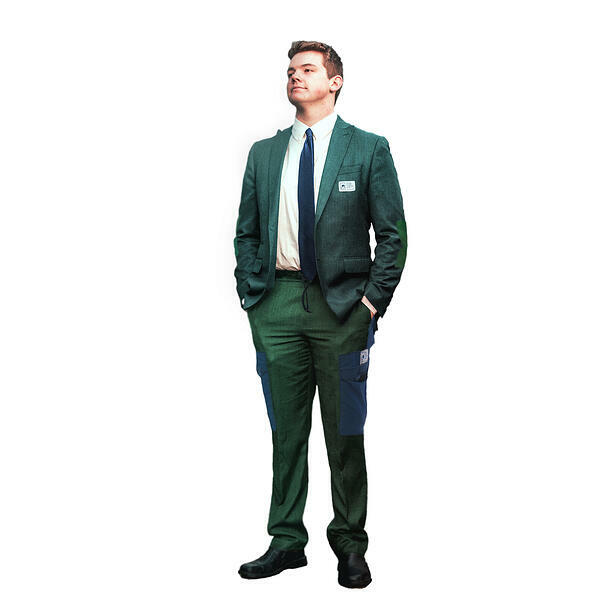 Students and fashion critics alike can’t get enough of just how stylish our 1970s wind pants are. We weren’t afraid to break the fashion mold back then, and we aren’t now! Raise your pinkies for the Wind Pant Tuxedo—an instant classic! It’s the same baggy, hodgepodge look you know and love, but adapted for a more refined kind of outing. If you’re a NOLS alum, you already know the material is wrinkle-free and doesn’t need to be dry cleaned—or even cleaned—ever. Cover it in grease and mud stains for the seasoned look. Show up to your next NOLS Alumni Reunion in style. NOLS is notorious for not allowing cellphones, smartwatches, tablets or laptops on traditional expeditions. 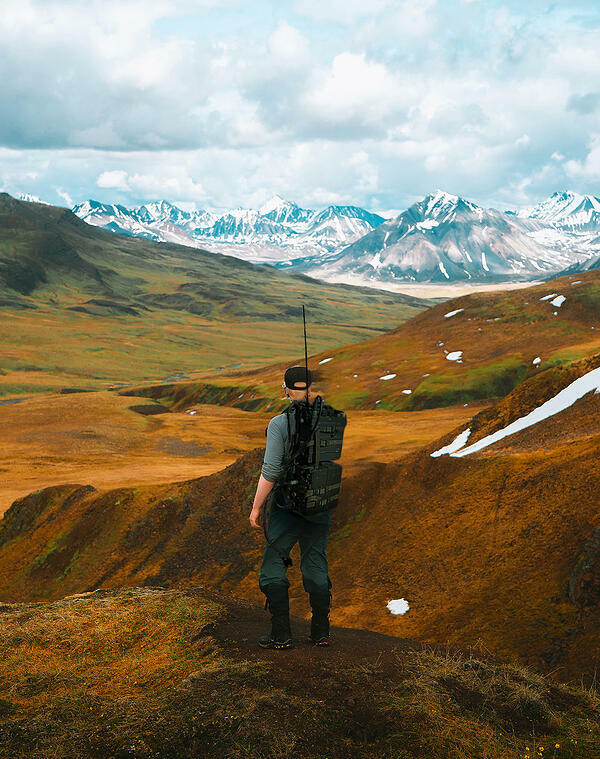 We believed unplugging from the outside world promotes a deeper connection with the wilderness and stuff—until now. NOLS is finally embracing the technology boom and catching up with the times! Weighing in at a negligible 40 pounds, the new NOLS-approved cell phone will ensure that students can keep in touch with friends and family throughout an expedition, as long as they're able to get creative with the lack of touch screen functionality for Instagram and Facebook posts, carry copper wire spools for field expedient antennas, and pack additional batteries, weighing in at a mere 4 pounds each (*Note that the NOLS-approved cell phone requires 12 batteries to function and can only communicate with other NOLS-approved cell phones). In 2019, NOLS is pushing the envelope with what it means to have good expedition behavior. Any NOLS grad will fondly reminisce about sharing a cramped shelter with 3 other snoring, smelly, and hangry tent-mates. Had a bad day or weren't satisfied with the homemade pizza your coursemate cooked for dinner? The tent is where it all comes together! 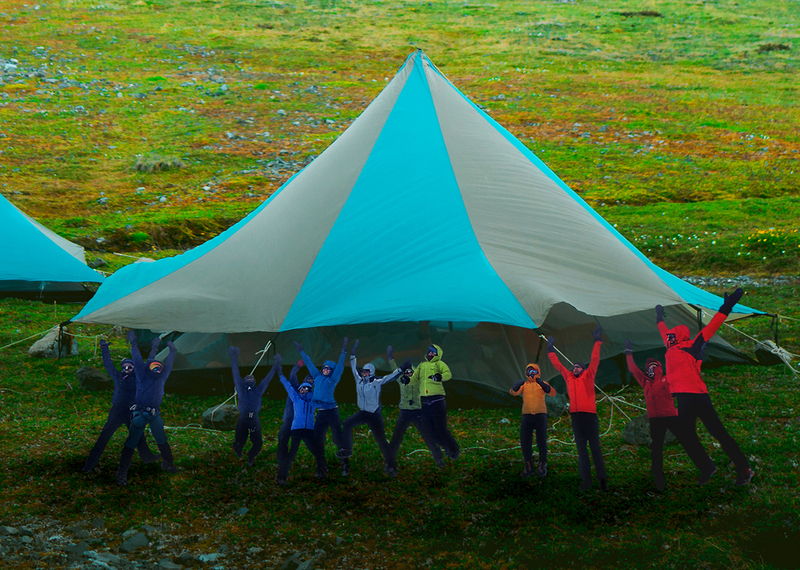 To continue offering enhanced opportunities for promoting group cohesion, we expanded the classic 4-person tent into a 12-person monster-mid tent. The concept originated from an old classic—the circus tent. Conflict resolution skills will be put to the test as you crawl over half your expedition team to go pee at 3:00 a.m. These limited-edition products will only be available on April 1, 2019! 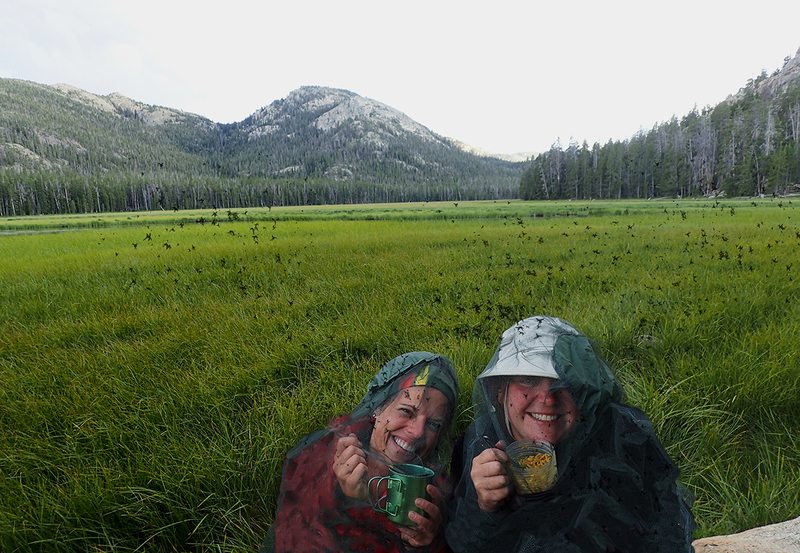 Images created by NOLS Graphic Design Intern Blaire Bancroft. Rob is the Spring 2019 NOLS Marketing and PR intern, a Wilderness First Responder, and a Wind River Wilderness graduate. 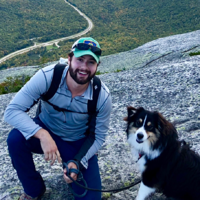 Growing up in New England, he found his love for the outdoors while exploring the White Mountains of New Hampshire. He enjoys hiking, fly fishing, and questioning his life choices while ice climbing. Get your WFA on at your local REI store!